How to Maintain The Amusement Equipment ? 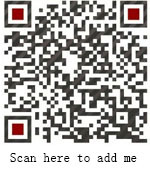 Home News Jinshan Blog How to Maintain The Amusement Equipment ? 1.Regular inspection: the management personnel should check the important parts of the equipment every day to ensure the safe operation of the amusement equipment . 2.Regular maintenance: please add lubricating oil to the amusement equipment appropriately. It will reduce the wear and tear caused by long running, and avoid unnecessary accidents. 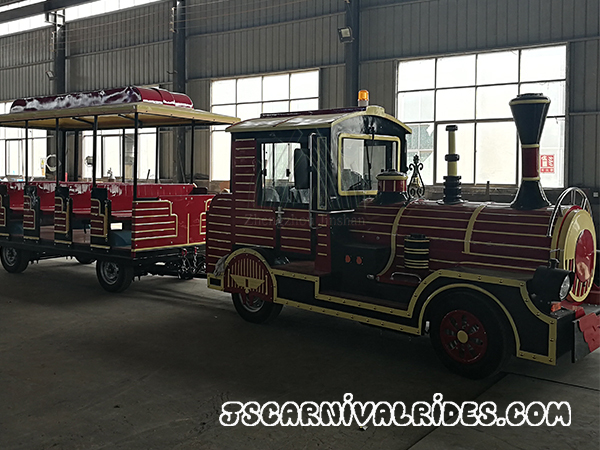 3.Operational Commissioning of the equipment: the amusement equipment will be tested before operating every day.You can check whether the equipment has abnormal sound during test run. 4. Safety protection: the safety hazards found in the operation of amusement equipment should be stopped immediately and the hidden trouble is eliminated in time, which is a security guarantee for customers who play the amusement equipment. Next： Which Large Amusement Equipment Can Attract The Consumer?